On our last day of the tour, we had a long drive from Southern to Northern California. We took highway 101 up the coastline and saw some beautiful views of the ocean. We even stopped for a few minutes in Santa Barbara where we checked out the beach. After, that we continued our way North until we arrived at the Danish town of Solvang. 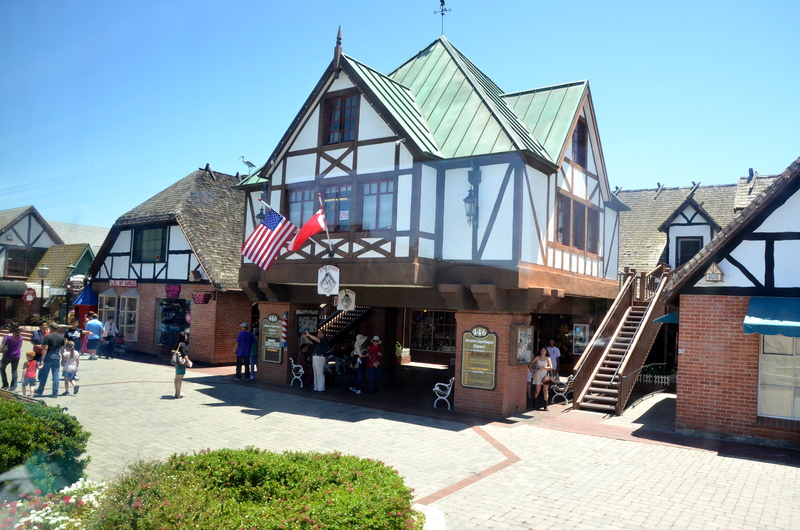 Solvang, California is a historical town that started out as a Danish colony. 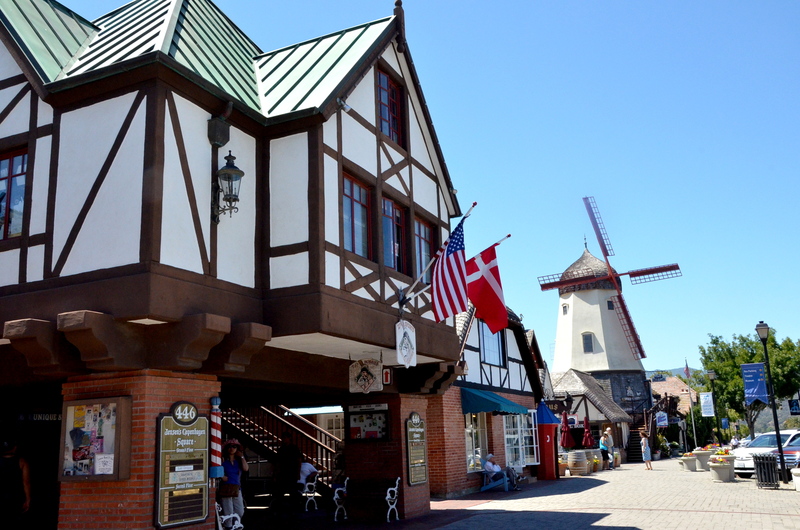 Today, many tourists visit Solvang to see the Danish architecture, to try Danish food, to visit the Hans Christian Anderson Museum, and to visit Mission Santa Ines. This town is also a popular destination for those who go wine tasting! There are many vineyards and wineries in the area. 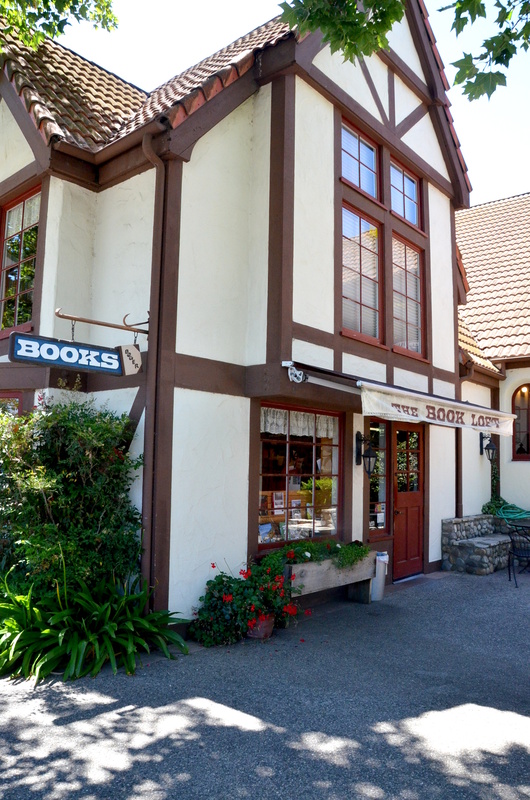 The first thing you’ll notice in Solvang is the architecture. 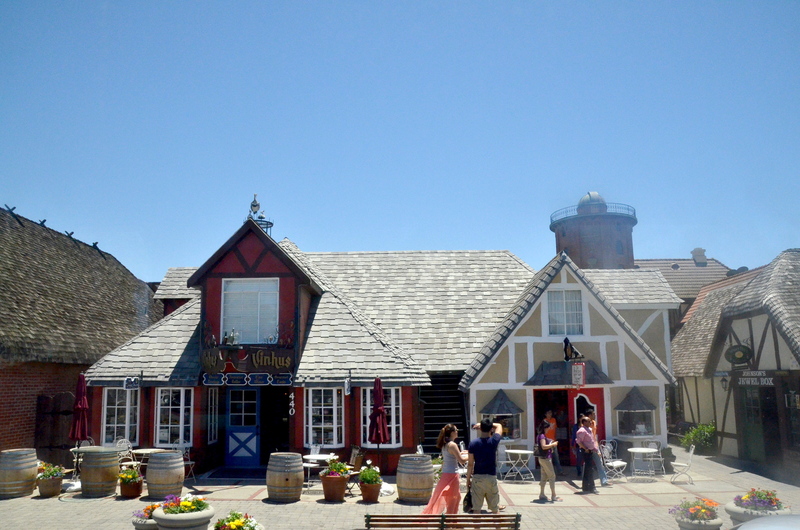 Modeled after a Danish town, Solvang is made up of buildings with a “Danish Provincial” design. Thatched roofs, timbering, and windmills will make you feel like you’ve traveled abroad! 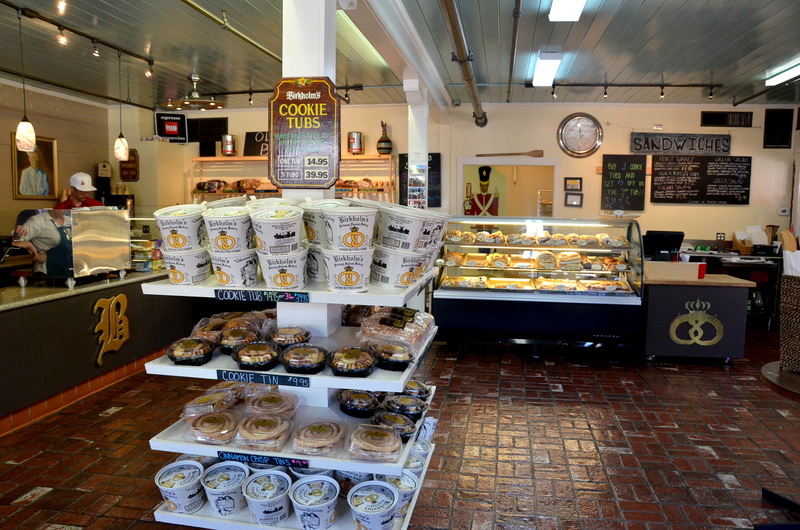 Some popular stops in Solvang included bakeries and the Hans Christian Anderson Museum. The Danish bakeries were a great place to grab something to drink during the hot day and had a great selection of Danish baked goods! Hans Christian Anderson was a famous Danish writer. He is known for his children’s fables including The Little Mermaid and The Princess and the Pea. 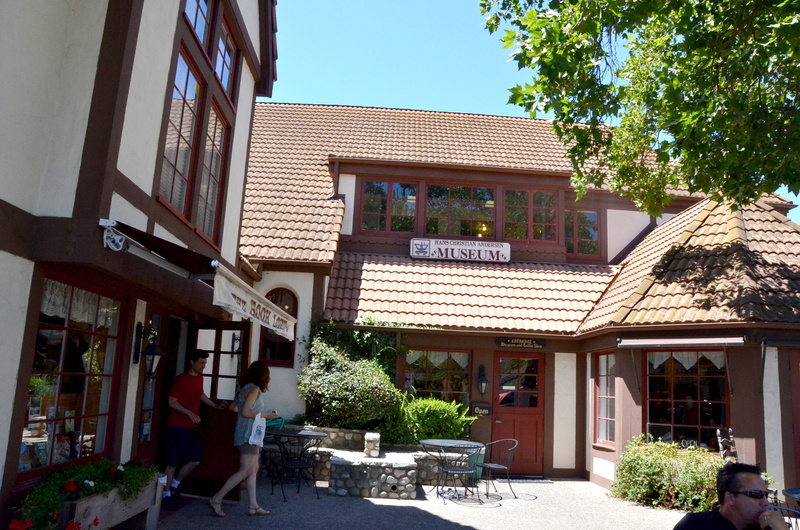 The Hans Christian Anderson Museum is located on the upper level of The Book Loft in Solvang. Across the street from The Book Loft, there is even a replica of Copenhagen’s Little Mermaid Statue . Mission Santa Ines is located near the center of Solvang and is a great place to visit if you want a taste of California history. 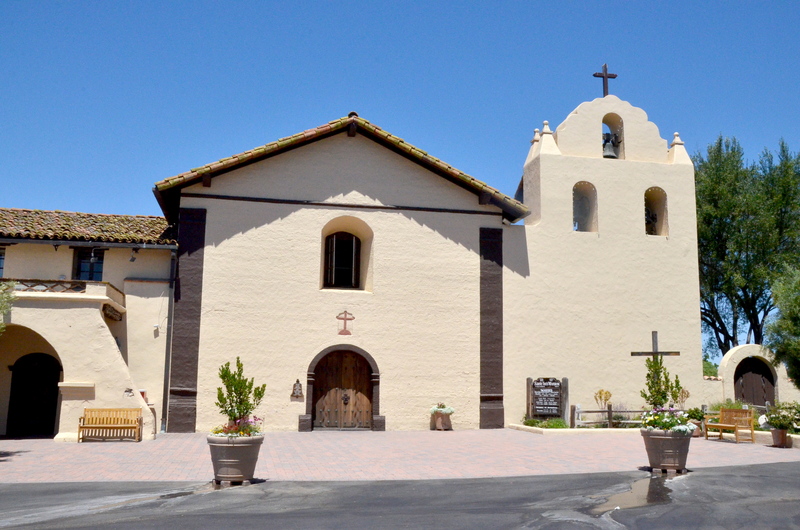 This is a Spanish mission that was founded in 1804 and one of the 21 missions that were built in California. 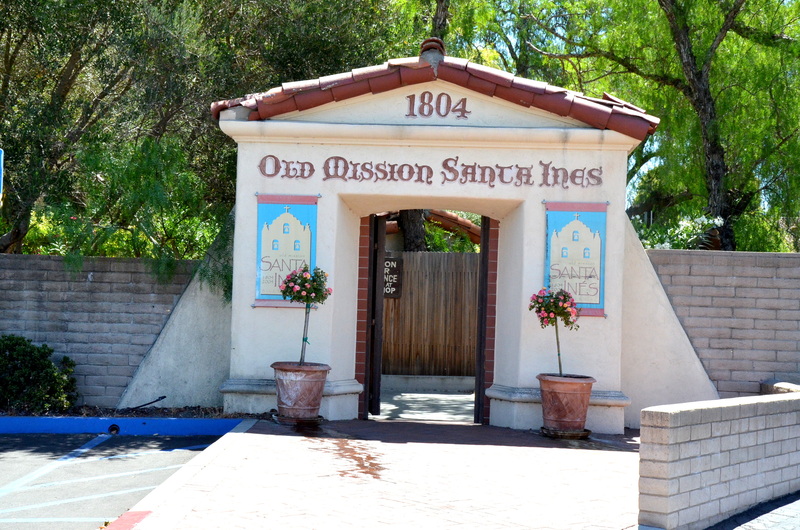 Today, you can visit the mission, take a tour, and buy souvenirs at the gift shop. After our time in Solvang, we boarded the bus and reached our final stops back in the Bay Area. Touring the West coast for 7 days gave us a great opportunity to see some awesome places! Of course, there are plenty more places in California and the US to experience – for that there are plenty more Lassen tours to choose from! This entry was tagged california, denmark, hans christian anderson, solvang, travel. Bookmark the permalink.